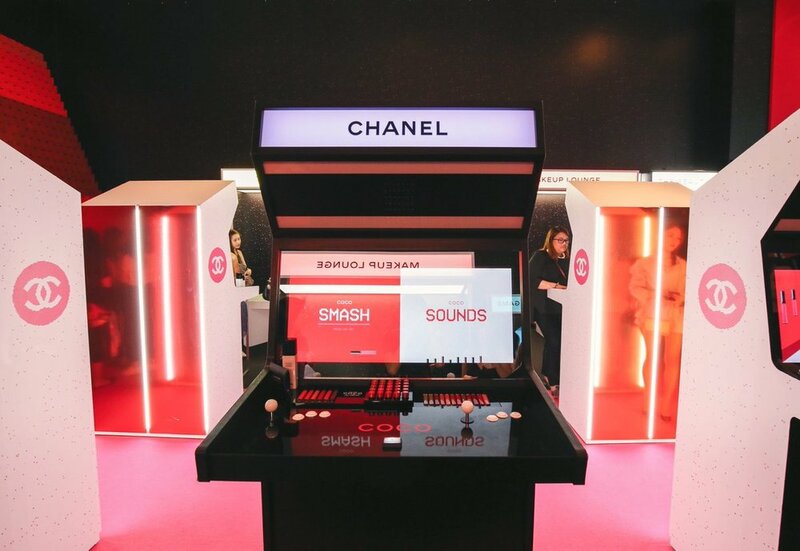 Chanel Coco Game Centre Pop Up - Singapore — Addicted To Retail, Inc.
Addicted To Retail (ATR) presents - Chanel Coco Game Centre Pop Up in Singapore. 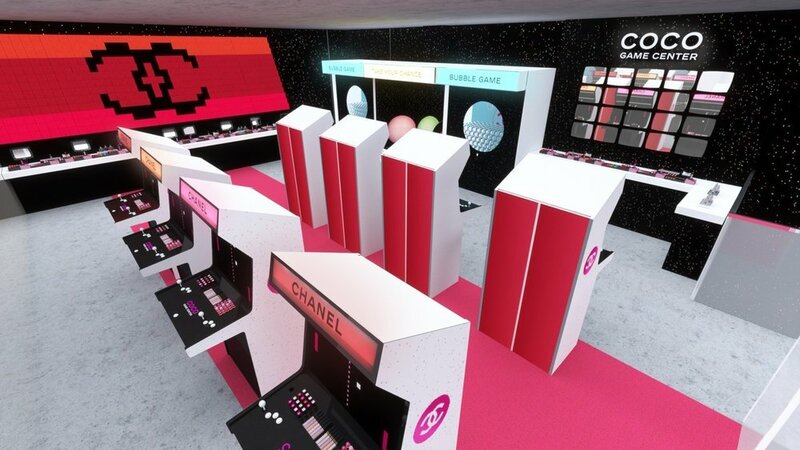 Chanel gave fans something to get excited about, The Coco Game Centre in Singapore. The arcade-themed pop-up, inspired by the game halls of Japan, was located at The Luxe Art Museum and only ran from April 28 through May 6, with lines snaking around the block, even with reserved spots. Guests who reserved received starter kits that contained game coins and drink coupons. The arcade included a retro pixelated graphics and a claw machine game filled with exclusive and new products in clear bubbles. 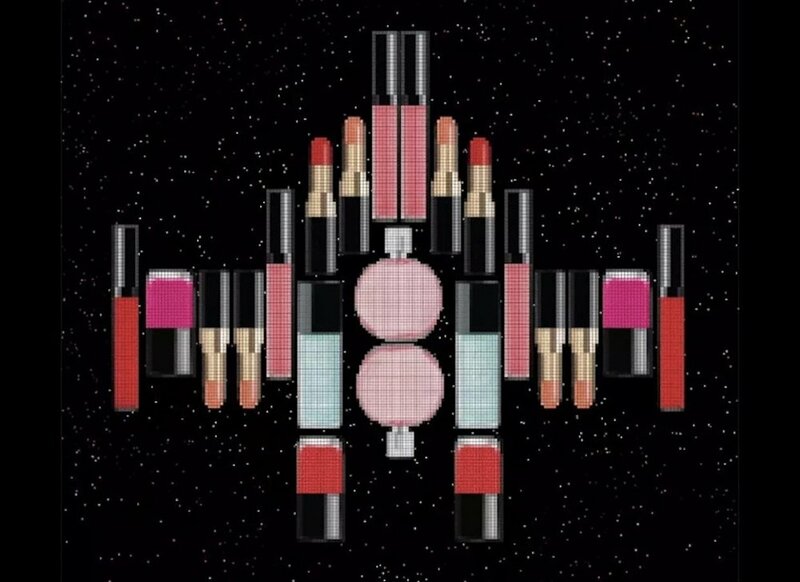 That's not all, you could try and win Chanel's upcoming 2018 product launches at the game bar. Based on the tremendous success, don't be surprised if you don't see others popping up around the globe over the summer.